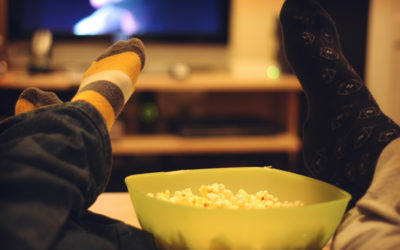 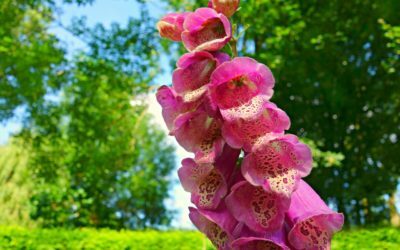 Garden Monoxide – What’s Poisoning Your Pleasure Outdoors? 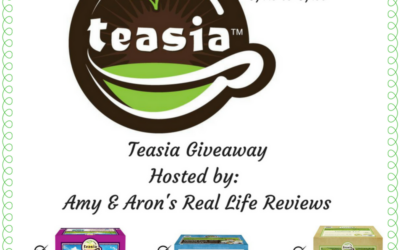 Teasia Tea Variety Individual Cups Giveaway ⚬ Congrats Annamarie, Sara & Michele! 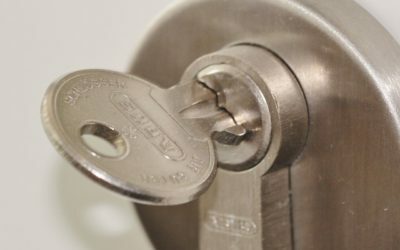 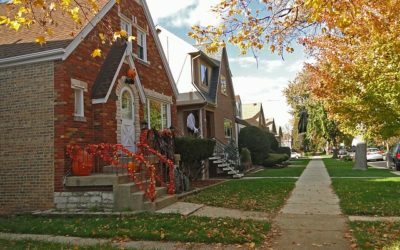 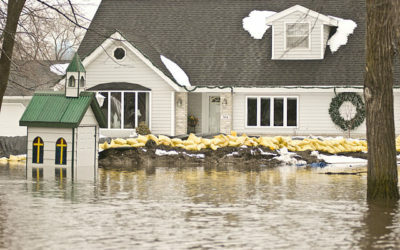 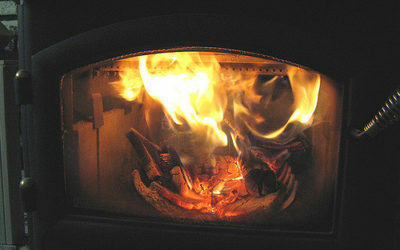 Make Sure These Important Jobs Are Done Before The Cold Weather Arrives! 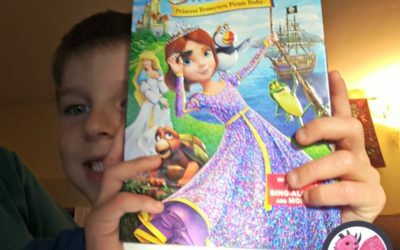 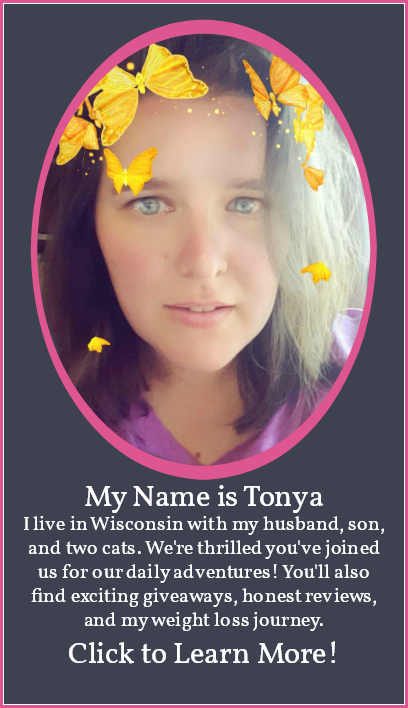 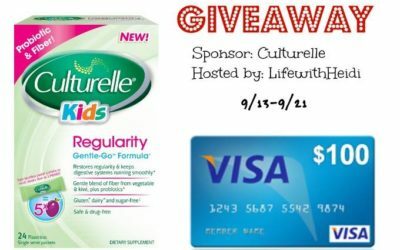 Culturelle $100 Visa Card Giveaway ⚬ Congrats Emily! 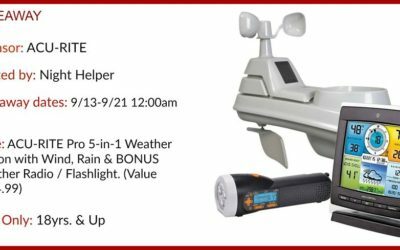 Acu-Rite Pro 5-in-1 Weather Station Giveaway ⚬ Congrats Joe! 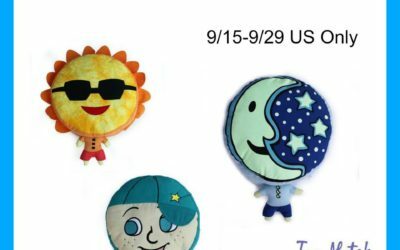 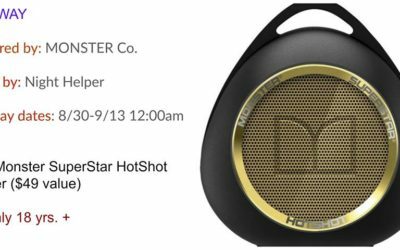 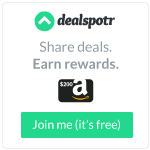 Thursday 9/15 Only! 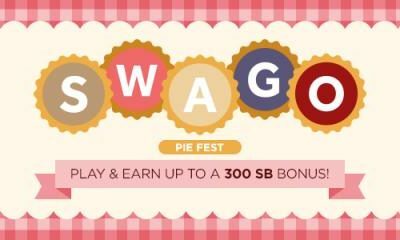 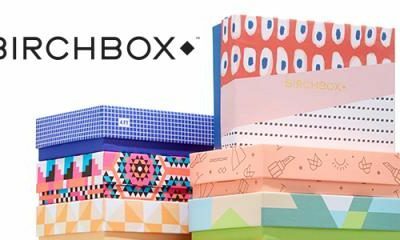 Spend $10 and Earn 2000 SB from Birchbox! 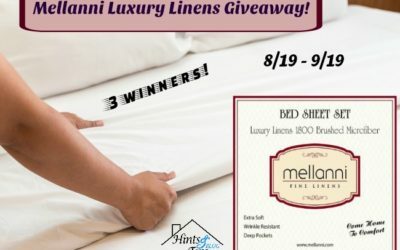 #Mellanni Luxury Linens Giveaway ⚬ Congrats Debbi, Cindy & D! 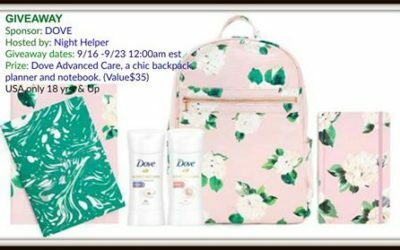 Dove Advanced Care Prize Package Giveaway ⚬ Congrats Rosie!